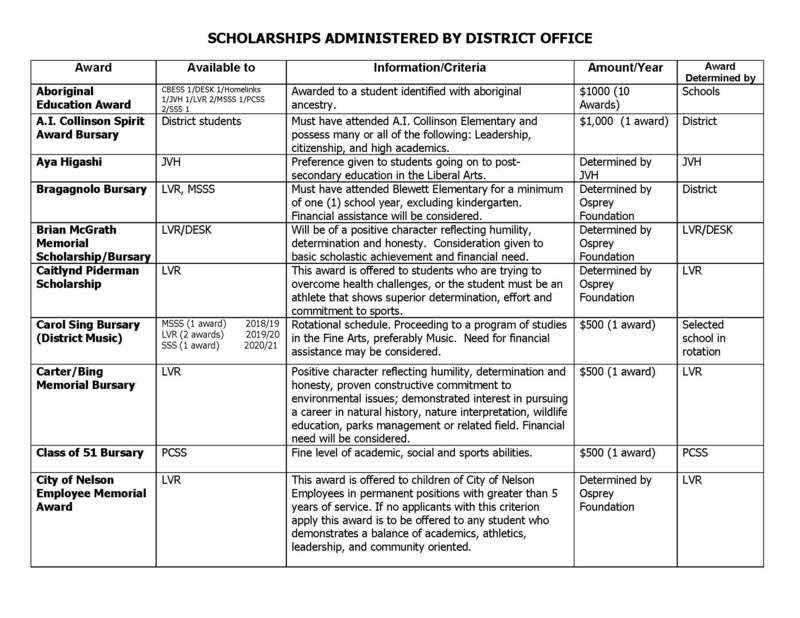 There are 5500 District/Authority Scholarships distributed across school districts and independent school authorities that recognize graduating B.C. students for excellence in their chosen area of interest or strength. Winners receive a $1250 scholarship voucher to use towards their post-secondary tuition. • We receive our allocation in March, based on number of grads. 3. Fulfill the B.C. 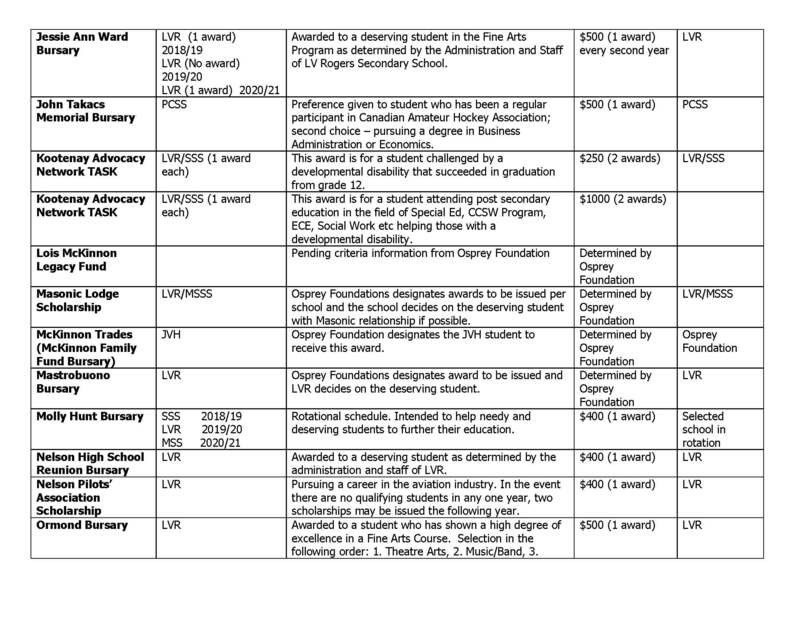 graduation requirements of either the 2004 Graduation Program or the Adult Graduation Program by August 31st of your graduating year. Presentations will take place at the end of April – Location and dates TBA. The 2018/2019 BC Excellence Scholarship Application is now available online. 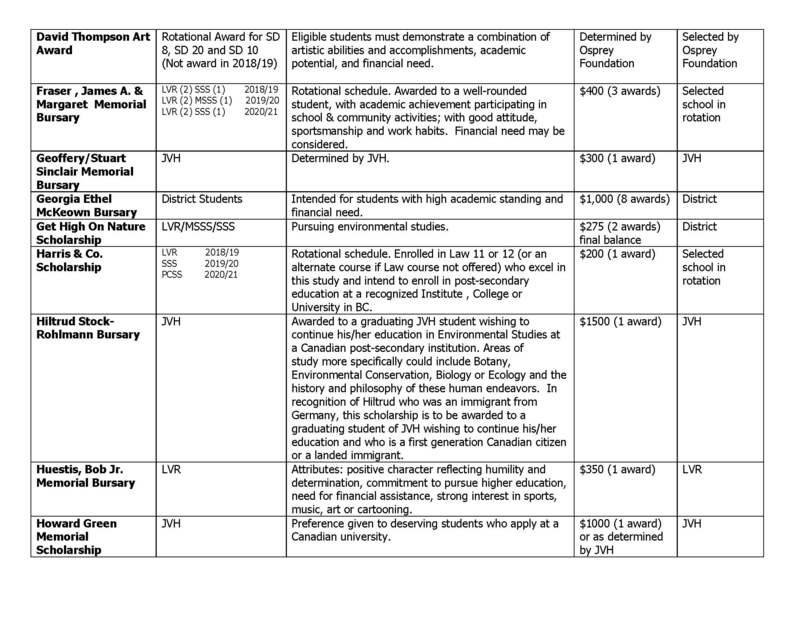 There are 55 BC Excellence Scholarships available to recognize well-rounded B.C. graduates. Winners will have demonstrated service and leadership, both at school and in their communities, and shown aptitude and commitment to their chosen career paths. They will receive a $5000 scholarship voucher to use for post-secondary tuition. 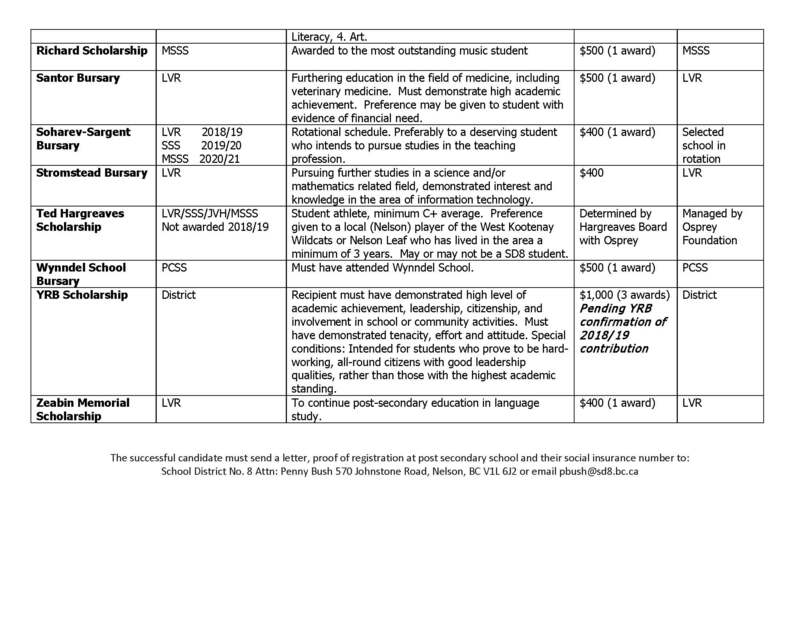 You must be nominated by your secondary school in order to apply for this scholarship. Only one student from each school may be nominated. Please inquire at your school if you would like to be considered for nomination. You must confirm your nomination by having your school principal sign and date the BC Excellence Nomination Form. Complete the Application. The application includes a written statement worth 60% overall, and the resume worth 40% overall. It must be completed online in the mandatory format. Scoring guides (PDF) are available for reference. Incomplete applications will not be accepted. Completed applications must be submitted to the Ministry no later than February 15, 2019. Selection of winners will be finalized after August 31, 2019. You cannot win both a BC Excellence Scholarship and a Pathway to Teacher Education Scholarship. - How this experience will benefit you in your chosen career path. Conditional winners and their schools will be notified by email in May. Winners will be notified directly in September when eligibility is confirmed. They must redeem their voucher within 5 years of graduation. Expiry dates are shown on the vouchers.